The evolving character design of Shelly 'Bombshell' Harrison. Ion Maiden is the new game from 3D Realms being made in the same engine as Duke Nukem 3D, built to play like a first-person shooter from the 1990s. 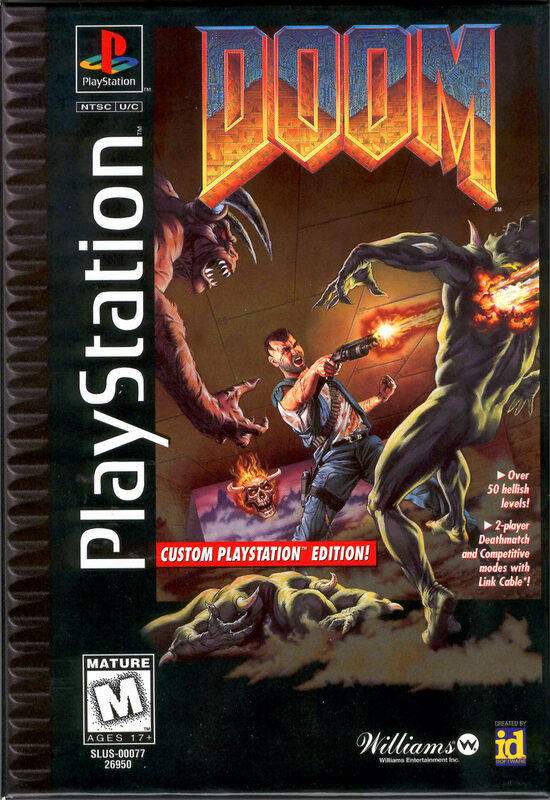 Its so old school its artwork, seen above, is a reference to the box art for the PlayStation edition of Doom. You may remember Ion Maiden's protagonist from a previous game, Interceptor Entertainment's top-down ARPG Bombshell, which Ion Maiden is a prequel to (not that you need to have played it first). She's got a history that goes back further than that, however. At one point, Shelly 'Bombshell' Harrison was almost an NPC in Duke Nukem Forever. In 2003, with Duke Nukem Forever still years away, Feng Zhu was hired to redesign the character with a slightly more practical look. But none of these versions of the character would be used in the final game, from which she was completely absent—a blessing in disguise, really. It wasn't until 2015 that Bombshell was revived for her own game. While those early concepts had her as essentially a sexed-up female version of Duke Nukem, then as an EDF soldier, the next redesign transformed her into a bomb disposal expert—hence the nickname. This design kept the bionic arm that had been part of some of the early concept art, but not much else. Finally, as a bonus these facial close-ups by Isabel Alonso, which were repurposed from concept art to become in-game health portrait expressions in the classic Wolfenstein 3D style. Ion Maiden's 'preview campaign' is currently available in Early Access, giving you a Shareware-size taste of the finished product.